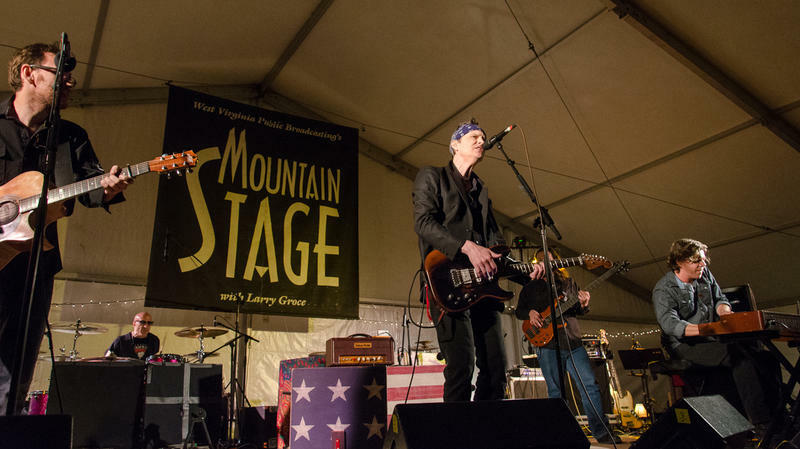 BoDeans' members make their fifth appearance on Mountain Stage, recorded live on the campus of the North House Folk School in Grand Marais, Minn. As the creative forces behind one of the most enduring bands to come out of the '80s and '90s alt-rock scene, the Wisconsin musicians have been touring and releasing albums in various capacities for the past three decades. I always look forward to a new album from Yo La Tengo. The New Jersey band's music becomes a part of my life in ways that other records don't, so I was thrilled when frontman Ira Kaplan, drummer Georgia Hubley and bassist James McNew stopped by the Afternoon Show on KEXP to perform songs from their new album, Fade.